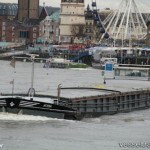 The 110 meter long self-propelled barge Attesa caught fire while on the Outer Maas off Dordrecht, Netherlands. 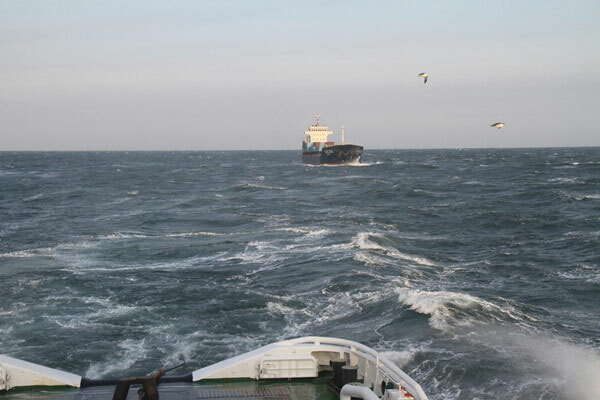 The fire started in the bow thruster compartment while the vessel was en route to Antwerp from Dordrecht. 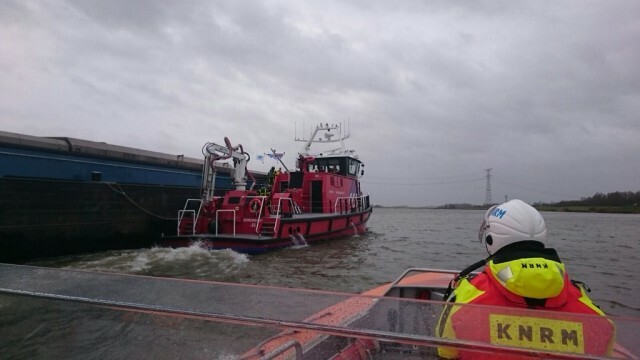 The crew alerted authorities who dispatched a fire boat along with the KNRM lifeboat. The lifeboat and fire boat crews were able to bring the fire under control. No reports of injuries to the three crew on the Attesa. 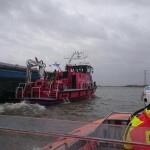 The Attesa was assisted to Dordrecht by port authorities. On January 28, the 137 meter long container ship Hua Dong 808 became disabled in rough conditions in the Yellow Sea off Dalian, China. The Hua Dong 808 was en route to Dalian with 400 containers when it suffered a mechanical failure and went adrift. The crew requested assistance with a salvage vessel responding. The salvage vessel was able to arrive on scene a short time later and connected a towline to the disabled boxship. The vessels proceeded the following day to an anchorage off Dalian. No reports of injuries to the 17 crew on board, damage or pollution released.